Posted: January 30, 2015 in Spray What!? 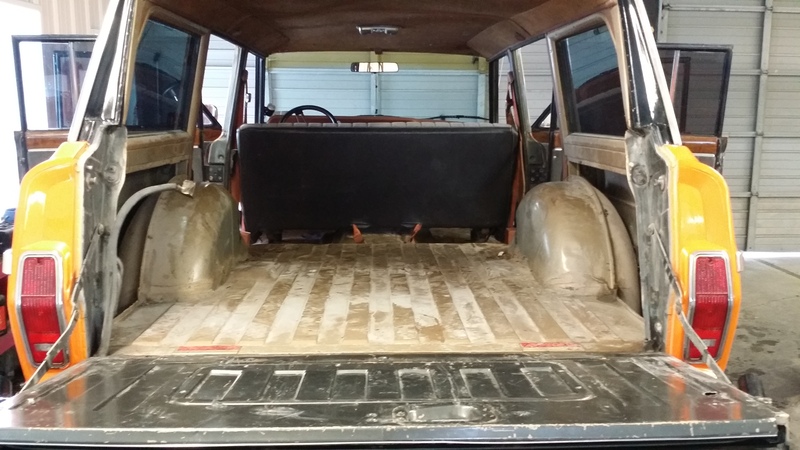 Check out this Classic Jeep Grand Wagoneer ready for fun! It has a healthy V8, Snowboard & Kayak Racks, and 35″ tires! This is our kind of rig! The Jeep’s owner asked us to spray in the Rhino Linings Hybrid Application in the interior of Jeep. To do this we removed the doors and tailgate, masked the entire Jeep, and sprayed it. The final product was spectacular! Check out the before and after pictures! Posted: January 6, 2015 in Spray What!? We recently sprayed this 2015 Ram 1500 with our Hybrid Rhino Application and finished the bed off with an Undercover Flex Tonneau Cover. 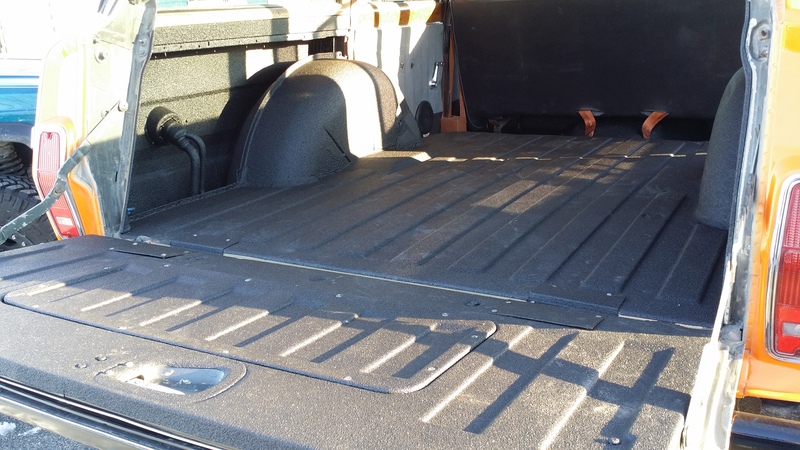 This truck bed is now ready for anything! 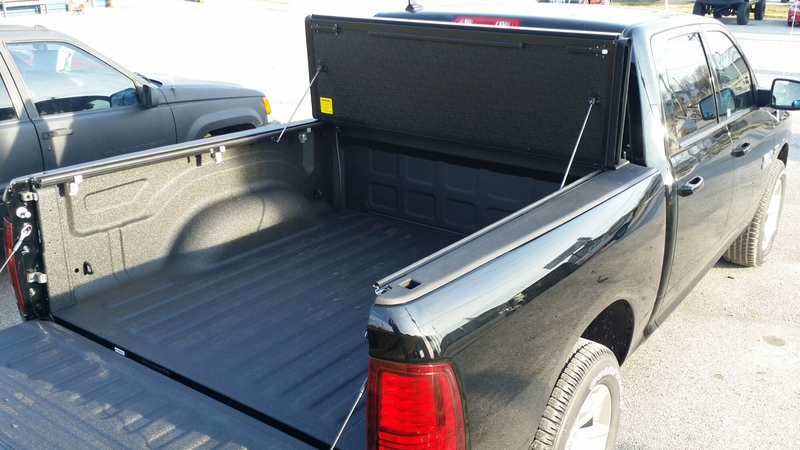 We have many options for truck bed tonneau covers, ask us!